2018 Food Grade Premiums Now Available! Call John Aretakis or Chris Wuethrich at 708-258-3268 to discuss specific varieties, hybrids, and premiums that will maximize your profits. Our objective is to provide producers with a stable, safe market for your crops. 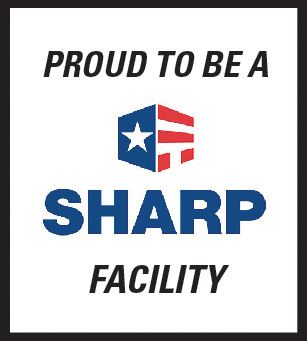 We have been doing this for over 125 years! You can count on Scoular people to get you unloaded quickly and paid immediately. This is our promise. At the same time, our objective is to maximize prices paid. We work with manufacturers and end users world-wide to bring international markets to your farm. 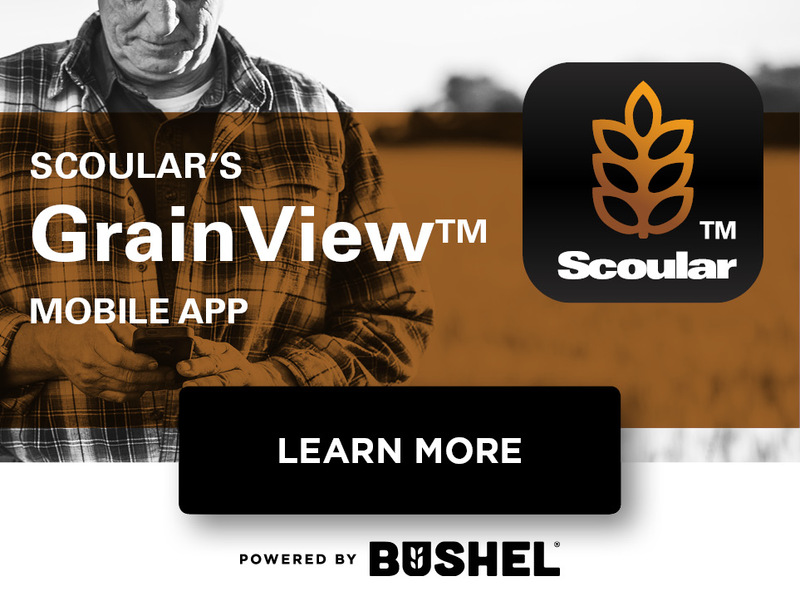 Contact Scoular for seed availability. Call us for premium pricing on non-GMO corn and soybeans - picked up on the farm or delivered. The Scoular Company is pleased to provide you access to our MyScoular customer transaction website. This website allows you to view your contracts, pricing, delivery dates, unshipped balances, payments, and more. Click here to learn more. (708) 258-3268 or (815) 478-3718.